When I first read the blurb, I was thinking that Lia was quite a spoiled young woman. Running away from a marriage that would is her duty as a Princess but once I started the book, I found that I quite enjoyed the character. Yes the fact remains that she ran away from her duty but she was quite willing to roll up her shirt sleeves and work to form a new life. 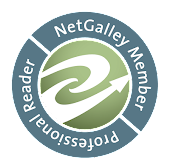 I quickly found myself engrossed in THE KISS OF DECEPTION. Ms. Pearson has quite a deft touch with characters and the world itself. Through the first part of the story, I found myself guessing whether Kaden or Rafe was the assassin or the prince. And flip flopping on a regular basis as to which one was which. Lia starts out as a bit spoiled but matures into a very strong young lady. Pauline, her companion, also grows in the book. 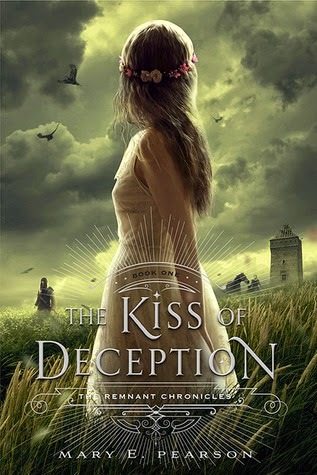 THE KISS OF DECEPTION is categorized as a young adult but this is an enjoyable fantasy for all ages. In fact with the exception of the blurb, the reader really has no idea how old Lia is other then young. I do recommend this book to any of my readers who enjoy strong female heroines set in a fantasy world what is well designed. I know that I am looking forward to reading the next book in this series.